The Monroe Camera Company was founded in 1897 with a capital of $25,000. It was named after Monroe County. Its vice-president was Albert Beir who already was in camera making business since 1896. 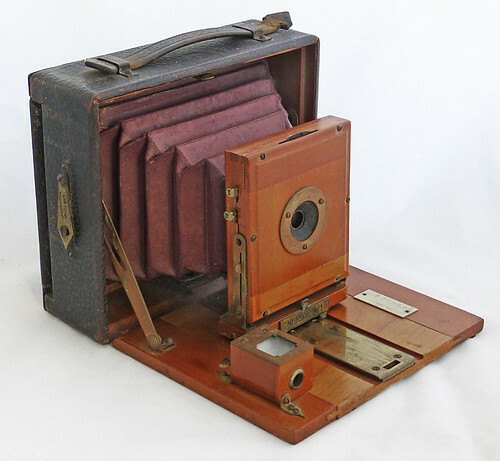 In 1899 the company was merged with the Rochester based camera makers Ray, Rochester Optical Co. and Rochester Camera and Supply Co. plus the Western Camera Manufacturing Co. of Chicago into the group Rochester Optical and Camera Company. Monroe made some unique cameras like the Pocket Monroe strut-folding plate cameras and the light Tourist Pocket Camera.